QA is a process within software development in which software is verified for correctness, quality, and performance. Software testing is used to guarantee that probable business systems and product features performsuitably as expected. The strategies planned or implemented tor QA caller QA Strategies. 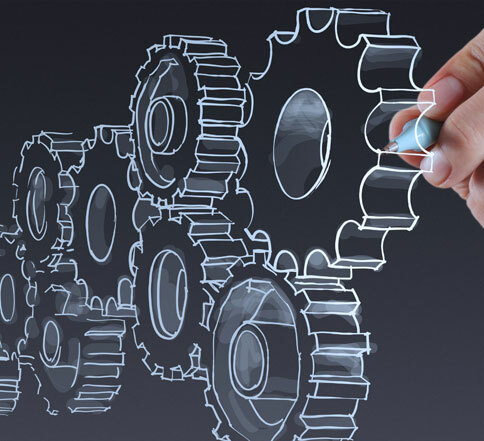 The benefits of QA will save time and money of organization by reducing software development and maintenance costs. QA ensures that a feature is working as expected and users are not encountering bugs. If any new feature has to implemented, so the development time on new features is reduced by specifying a set of test cases that the new feature must match to be considered complete and deliverable. This gives developers a fixed target to work towards enabling more accurate timeline estimates and lowering the occurrence of new bug. Once the Strategy is in place the overall maintenance costs are lowered. 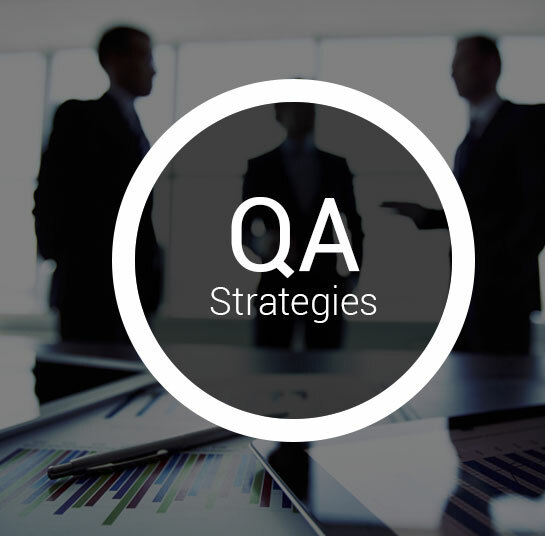 QA Strategy have pillars as Requirement Analysis and Test Planning. Requirements analysis is the process of shaping user prospects for a novel or adapted product. These features must be quantifiable, relevant and detailed. In software development, such requirements are often called functional specifications. Requirements analysis is ansignificant aspect of project management. Requirement Analysis is process of defining user expectations for a new software being built or modified. It encompasses those tasks that go into determining the needs or conditions to meet for a new or altered product or project, taking account of the possibly conflicting requirements of the various stakeholdersscrutinizing, recording, authenticating and handling software or system requirements. Requirement analysis involves the task that determines the initial need of the software, which mainly includes complaints and requirements of various clients. It is a major key in the development cycle of software and is the starting step of the project. Perform economic and technical analysis. Keeps projects on time and on budget. Test planning is concerned with the application of test strategy for each test level or all the levels of testing. It is a technical planning which details a systematic approach to testing a specific system such as a device or software. Ideally there is a test plan that spans all levels of testing and ensures that sufficient amount of testing occurs for a particular test level. In addition to the master test plan that spans across all level of testing test planning also befalls at each test level. The test plan comprises a thorough understanding of the workflow and functions of the system and documents how each of those will be tested in order to locate if the system works according to its design, to detect bugs, and to regulate its real limitations. It is most important activity to ensure that there is initially a list of tasks and milestones in plan to track the progress of the project. Monitoring and Analysis process can help ensure that the data you are collecting is high quality, follows guidelines, and can be stored in databases.QA Monitoring and analysis is a comprehensive tool to locate problems and issues that come across during the project life cycle. The application enables users to advance issues and dispense levels of importance. Based on the importance, the issues can be assigned to different levels of departments. The core philosophy behind the monitoring systemis the developing a companywide repository database of problem and issues that have been encountered and track the approach used to arrive at resolutions. Resource optimization during projects etc. Performance engineering can keep sure-footed as travel down the software delivery path. Performance engineering methodologies align perfectly with agile processes, taking an approach to address performance much earlier in the development process. Performance Engineering can be defined by: Performance Monitoring, Performance Consulting and Performance testing. Why we user Performance Engineering? We use Performance Engineering to simulate a system to perform under production loads & issues that may arise during heavy load condition. It is driven by business requirements of the Organization. The Aim of the Performance Engineering is to provide better business value for the organization by discovering issues early during development cycle. The cost for the recovering issue after development is high. To avoid that expenses the Organization user Performance Engineering. Performance monitoring service can monitor applications and the user experience. Once products go into production, aggressive monitoring of UX feeds valuable data back to developers. This upbeat investigation is an imperative way for teams to classify behavior trends, evade performance matters, and integrateeffective design elements in the future. Performance consulting service is a procedure in which internal or external clients appoint consultants to deliver anorganized and rounded approach to recover the workplace performance to attain business goals. If an organization has a certain goal and has the manpower to achieve this goal. However, the organization cannot design processes to interpret the skills and capabilities of this manpower to attainthis goal. Performance consultants are then fastened in to design a systematic and holistic approach to optimize the accessible manpower potential of achieving the goal. Performance consultants first examine and diagnose performance problems (as-is study). The second phase consists designing a blueprint and providing recommendations. The third and the final phase is implementation. The highly subjective processincludes a large number of business units and service providers within an organization. Performance consulting is a procedure in which internal or external clients hire consultants to deliver anorganized and holistic approach to advance the workplace routine to achieve business goals. If an organization has a certain goal and has the manpower to achieve this goal. However, the organization cannot design processes to interpret the skills and capabilities of this manpower to attain this goal. Performance consultants are then roped in to design a systematic and holistic approach to optimize the accessible manpower potential to attain the objective. Performance consultants first analyze and diagnose performance problems (as-is study). The second phase comprisesscheming a proposal and providing commendations. The third and the final phase of performance testing services is implementation. The process is highly subjective and, in most cases, includes a great number of business units and service providers within an organization. Application testingdenotes the testing of the overall software application behavior or both front end and back end functionalities along with load testing. It includes a set of activities through manual or automation or both scripts which target to reveal errors in the software application. It covers the complete end to end functional testing of a software application. Such type of testing aids the team to estimate and augment the software quality and at the same time, it diminishes the software development and testing expenses to the organization. 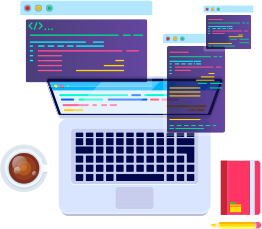 Application testing can be supposed as a bundle of tests which covers front-end testing or GUI testing, back-end testing or database testing, load testing, etc. The main purpose of a use case diagram is to show the entities interact with your system, and the main goals they achieve with it. Create Actors to signify classes of people, organizations, other systems, software or devices that communicate with your system or subsystem. Asignificant part of the Unified Modeling Language (UML) is the competence for drawing use case diagrams. Use cases are used during the analysis phase of a project to classify system functionality. Code validation service is the process of checking that the coding of a web page is compliant with the standards and recommendations set by the World Wide Web Consortium (W3C) for the web. Why Use Case Development Is needed?  To hold Functional Requirements in an easy to read and tracking format. To represent the goal of an interaction between an actor and the system. Being multi-level, one use case can use/extent the functionality of another. Testing as a Service is an outsourcing model, in which testing activities are outsourced to a third party that specializes in simulating real world testing environments as per client requirements. It is also known as TaaS. TaaS may includeappealing consultants to aid and suggest employees or sort out outsourcing an area of testing to a service provider. Usually, there is still some testing done in-house. TaaS is most appropriate for dedicated testing efforts that don’t necessitate a lot of in-depth knowledge of the design or the system. 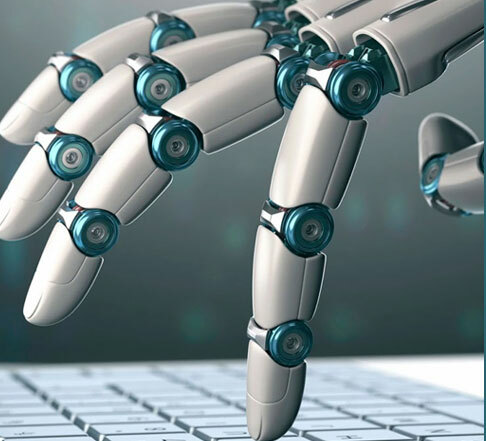 Automation testing uses automation tools to write and execute test cases, no manual participation is essential while implementing an automated test suite. Usually, testers write test scripts and test cases leveraging the automation tool and then group into test suites.